Curds and Wine has the perfect gifts for all of the wine and cheese lovers in your life! 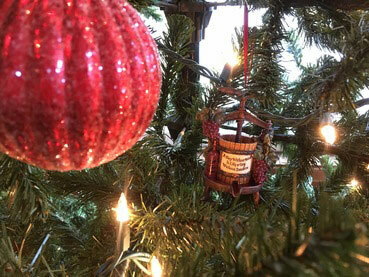 Check out our very special Holiday Special Winemaking and Cider Making Gift Certificates - a great way for the friends that keep taking your homemade wine to learn to make their own! 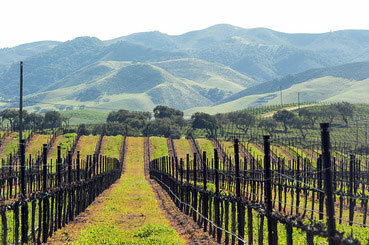 We also have some special holiday combination discounts for anyone to make their own wine, cider or cheese at home. 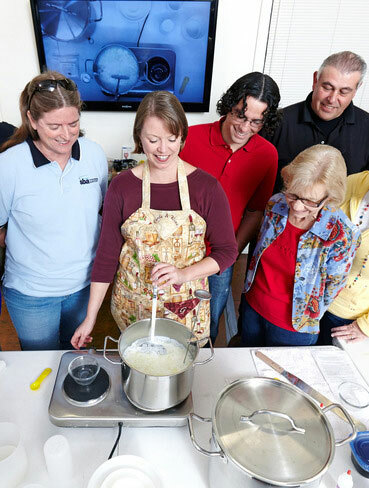 Tickets to our Cheesemaking Fundamentals Classes are always a fun gift, especially if you go as a group. You can also give gift certificates for dollar amounts to cover the cost of a class ticket or other items if you aren't sure what to choose. 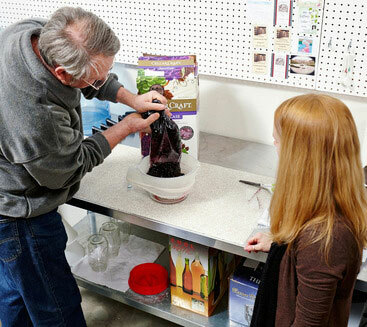 Find a variety of great Wine or Cheese accessories to complement your homemade gifts. We now offer hand-crafted wine and cheese jewelry (in store only), a lovely gift for any wine or cheese lover! 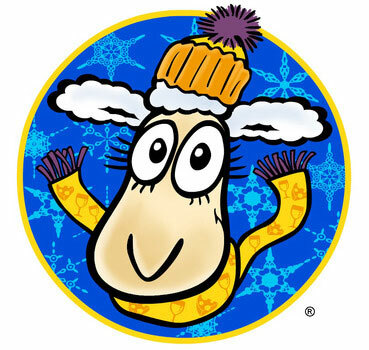 Curds and Wine will be close early on Sunday 12/24/17 and 12/31/17 at 1 pm. Have a very Merry Christmas and Cheers to 2018! - can add cheese mold, cheese board and/or cheese tools, but not required. 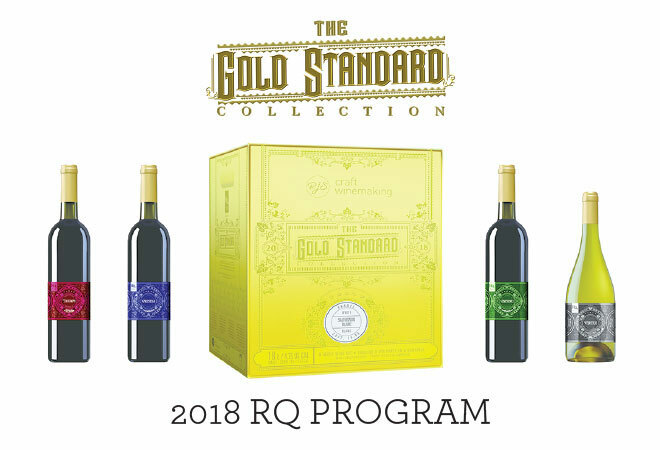 Looking for a special gift for the wine or cheese lover in your life? 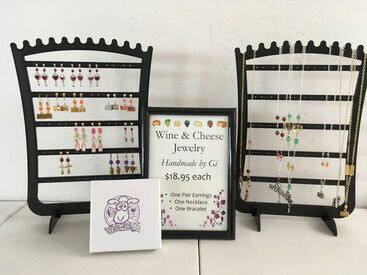 Now available at Curds and Wine - Handmade Wine and Cheese Jewelry crafted by Gi. Selection will change regularly, $18.95 per piece (one necklace, one pair of earrings or one bracelet).